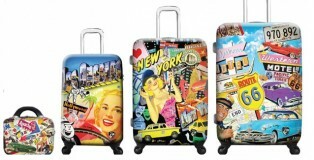 Travel Light: But Which Carry-On Bag? 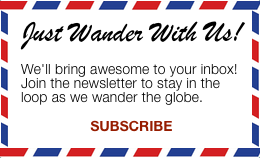 Folding Bikes on Cruise Ships: Who allows them? One of many advantages of owning a folding bike… in my case a Brompton… is portability. 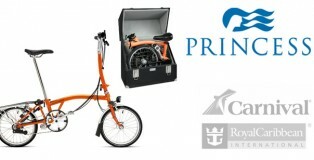 My Question all the cruise ships out there: What’s the protocol for folding bikes aboard your cruise ship? Can I take this super-compact form of transportation on my travels… specifically, when stopped at ports to explore? 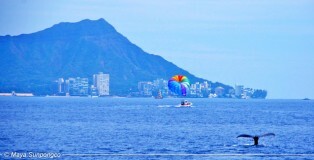 Near the end of March, it’s still humpback whale season in Waikiki. What to tow behind our 2010 Montaj 29H? 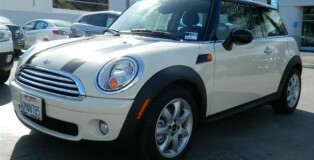 It was a battle between the new Fiat Pop and a used Mini Cooper. I’m a big fan of products designed with excellence and smart engineering! 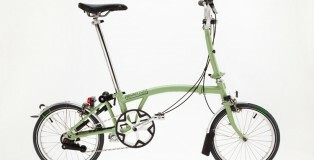 I just custom ordered my Brompton for a practical lifestyle. 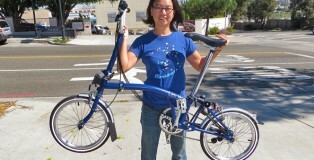 Before purchasing a custom Brompton folding bike, a test drive is in order. Up to this point, all I’ve done is online research about folding bicycles. 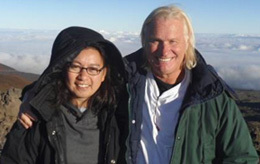 There are zero Brompton dealers in Hawaii. So on the same trip to purchase our 2010 Montaj 29H, we visit ElectricBikesLA. 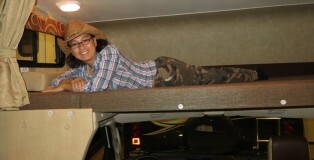 My first RV Show. Lots to learn! Finally, the opportunity to visualize myself in a motorhome and answer those burning questions like: How small of an RV is too small? Is 1 slide out enough? Does it matter which way the bed faces? How much closet do we really need? How much kitchen counter top and pantry space do we need to cook in here? It’s all so exciting to get answers!